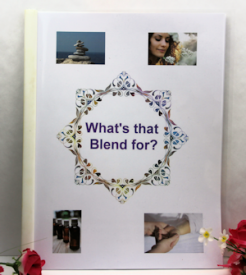 This blend is pure essential oils - not blended in a carrier oil. Diffusing this blend will help you have a wonderful sense of wholeness as your negative energies turn positive. This wonderful blend of mind enriching essential oils will give you a glow like that of the angels. A healthy 'halo' will surround you. You will feel more spiritual. 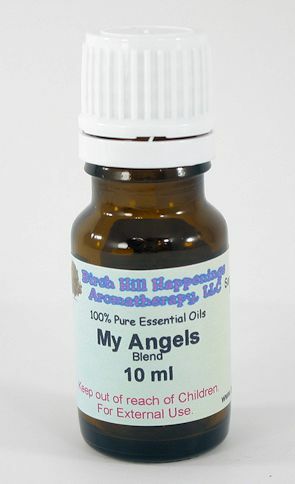 My Angels™ blend will strengthen and protect your very being. Sit back, and simply enjoy. 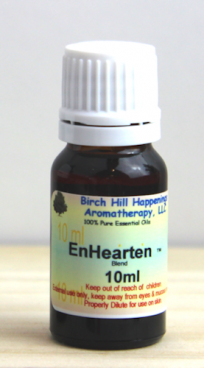 This blend is great for diffusing or can be mixed in lotions, carrier oils and more. Our MY ANGELS BLEND has the same oils as is found in another multilevel marketing companies WHITE ANGELICATM blend. 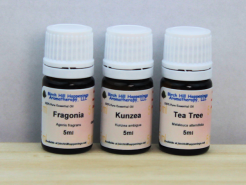 Our blend is made with high Therapeutic quality oils. It is made from 100% PURE ESSENTIAL OILS and ABSOLUTES. If you want to dilute it down (and of course you should if you are going to use it on your skin) you may do so using your favorite carrier oil, lotion, or other base products. Loved it! Very comparable to White Angelica and perfect for my spray essences. I bought the 2ml to see if I would like the smell, I loved it and days later I bought a bigger bottle. I put it in a humidifier diffuser at work and my staff loved it too! I even have a staff member who is going to order this herself.